Experience the Power of WE! Started in 2008, Global Entrepreneurship Week (2018) is an international initiative designed to introduce young people across six continents to the idea of entrepreneurship, i.e., the process of designing, launching, and running a new business. In Fort Worth, GEW 2018 begins on Thursday, November 8, and concludes on Friday, November 16. 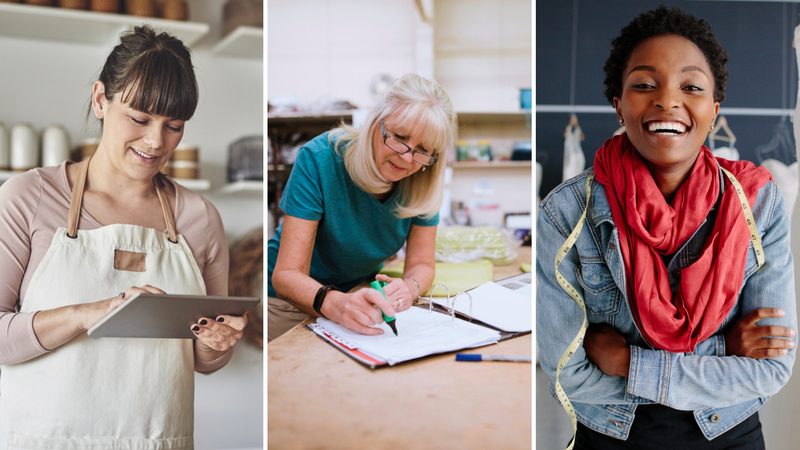 One of the themes of GEW 2018 is women entrepreneurs. Local entrepreneur Tamara Payne wanted to create an event that would bring together resources for women entrepreneurs here in our community. I was fortunate enough to talk with Tamara about GEW 2018. “Women are a pivotal part of the business community in Ft. Worth, nationally and worldwide. I meet new women every week who are running incredible businesses, from tech to creative and beyond. Women are working together now more than ever, to lift each other and to help one another achieve success,” Tamara stated. In order to foster an environment of support and mentorship in Fort Worth, Tamara stepped up to coordinate The Power of WE! 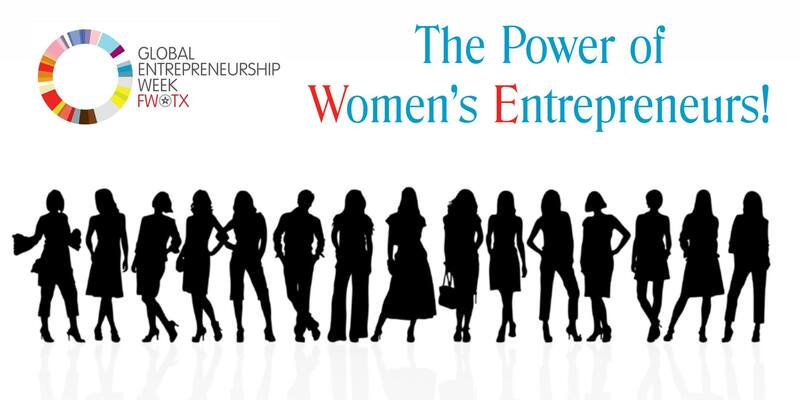 (women entrepreneurs), which will take place on Wednesday, November 14, from 6 to 9 pm at the Women’s Club of Fort Worth. “The goal is for each woman to come as herself, as ‘I am’ and then to connect to the power of ‘WE’ at the end,” said Payne excitedly. Attendees start the evening with mentor connections where they are paired with each other to foster relationships immediately using power statements starting with “I AM”. The highlight of the event is a collaborative exercise to demonstrate how each woman’s superpower is significant and valuable when working together. By bringing together business owners, mentors, prospective business owners, and students from local colleges and universities, Tamara hopes to build a community of encouragement and championship. “The reputation is that women can’t work together because we’re catty,” Tamara said. The Power of WE! is designed to show that while women are undeniably strong, we are far stronger when we come together to lift each other up. In a little over 3 weeks, over 250 women have registered for The Power of WE! While tickets are free, they are limited. Registration can be found here. This event is for female entrepreneurs, young women, and aspiring business owners, as well as the men and the community who support and encourage them.